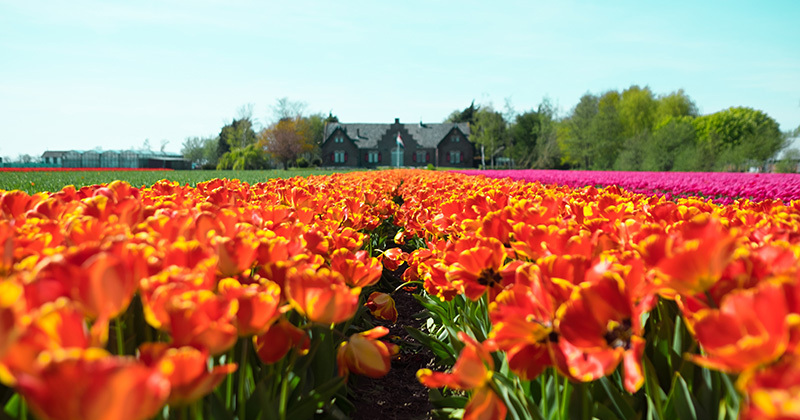 Save money, settle in and make the most of your first days in the Netherland. When renting a room or an apartment, please have in mind that you have to be able to register at this address. First, you have to be register at a Dutch address in order to get a BSN, open a bank account and for all the administration. Check this useful links for renting in the Netherlands. Once you get a place to live, the next important step is to get your social services number. You need a BSN to start a job, to get a healthcare card and to be able to use the Dutch healthcare system, to open a bank account and to do your taxes. To receive your BSN , just register with your address at the town hall. There are lots of opportunities for expats to work in the Netherlands, with a wide range of international and multinational companies. Thanks to the foreign investments, the Netherlands has one of the lowest unemployment rates in EU. Highly skilled workers are in great demand for jobs. The most wanted professionals are engineers, IT specialists, as well as marketing & sales specialists. The Dutch usually work a 36–40 hour week, with working hours between 9am and 5 pm. Read more on Dutch business culture. Voku is an abbreviation of volkskeuken or "people’s kitchen”. If you’re on a tight budget, exploring your city’s squat scene might help you find some economic dining alternatives. Dutch squat communities have a tradition of offering cheap dinners for as little at 3,50 euros, usually one regular night per week. Voku dining can be very appealing as they serve healthy vegetarian, and often vegan, meals. Drinks are also reasonably priced, with beer rarely costing more than two euros a bottle. If you need furniture, kitchen utensils, a sound system, retro clothing or an old typewriter, you can go to kringloopwinkel that literally means "recycle shop". Go to Hema if you need sheets and bedding, curtains, makeup, photo-printing services and basic clothing. At Blokker you can find a wide range of kitchen utensils, bathroom and household appliances and cleaning products. Xenos sells discount home wares and storage systems, also foreign food products like Asian cooking supplies and Italian pasta. Ikea is the iconic Swedish maker of affordable furniture, bedding and home wares and Media Markt is the electronic heaven where you can find the best white goods, cameras, phones, printers and computers. The entrance in the most of the museums in the Netherlands is between 20 and 30 euros, but if you want to visit more than 2 it ends up been cheaper to get a Museumkaart. The Museaumkart is valid for a year and you get free unlimited entries to almost all the museums in the Netherlands. You can order the card online at a cost of 54,90€ plus 4,95€ registration fee. If you´re an art lover and you don´t want to miss any culture event in the Netherlands you should consider getting these memberships and passes. Cycling in the Netherlands is the most popular form of daily transport. Using a bicycle for your daily needs is a fun way to do exercise, it’s convenient and it’s cheap! You can purchase a new bicycle for about 250 to 500€ or a used one for about 50 to 150€ . Inform yourself for the basic rules and duties of cycling in the Netherlands. Cycling for the Dutch is a lifestyle and you know what they say “when in Rome…”. Learning the language from the country you live is crucial. Being able to communicate with the locals even if is just in the local supermarket will open new doors for you. Dutch may be hard, but learning it will make your time easier and you will be surprised on how much you learn about a nation only from their language. Find here language courses in Amsterdam. People who have never been to the Netherlands immediately associate the nation with the cheesy clichés of the coffee shops, windmills and the red light district. It’s true, they’re hard to find in other parts of the world! But such attractions are just one aspect of a very rich and diverse society and culture. Get those touristic activities out of the way so you can move on to more interesting aspects of Dutch culture, such as the art world, the clubbing nightlife or festival season. - Working remotely - how does it function?